FOUNTAIN VALLEY, Calif., Dec. 13, 2016 —Pedego® Electric Bikes’ 92nd store has opened, and the staff of Pedego Twin Cities is already fielding excited calls from across Minnesota. 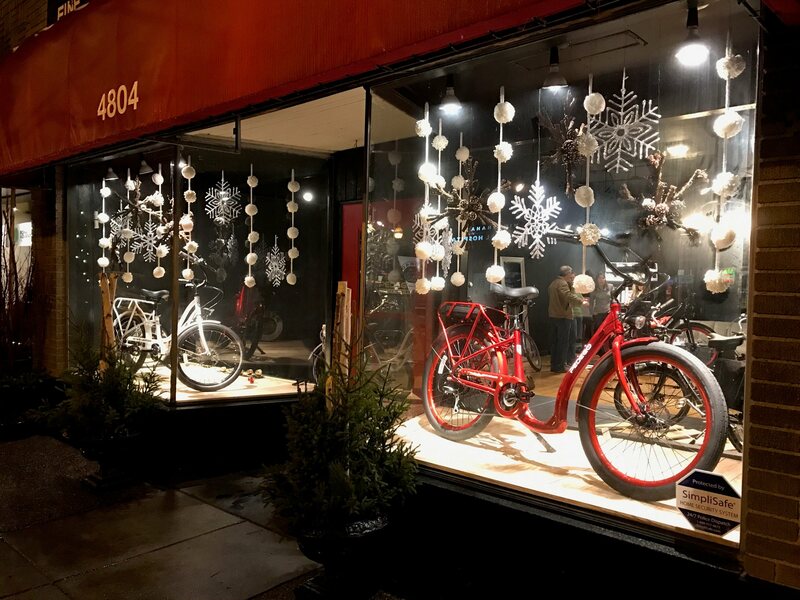 Owners Craig and Ann Paulson are experienced bike shop owners, and even they are impressed by the region’s ecstatic response to their chic, sturdy electric bikes. Located in Minneapolis, Pedego Twin Cities is offering Pedego bikes rentals and sales with a full menu of tours debuting soon. In March, they’ll host a Grand Opening Celebration with free test rides, refreshments, entertainment and prizes. It wasn’t hard for the Paulsons to convince the Pedego Company that Minnesota was ready for electric bikes. “We own a standard bike store in Owatonna,” explained Ann. “We ordered a Pedego bike for a customer and fell in love with it ourselves.” The Paulsons first opened a Pedego store within their original Owatonna bike shop, Straight River Sports & Fitness. “We knew right away that we wanted to bring these extraordinary bikes to the metro area of Minnesota,” said Craig. 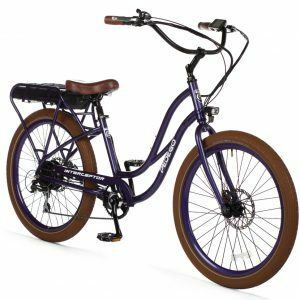 Now, they’re excited to open a store dedicated to the joys of Pedego Electric Bikes — Pedego Twin Cities in Minneapolis. Pedego Twin Cities offers an extensive assortment of Pedego electric bikes. 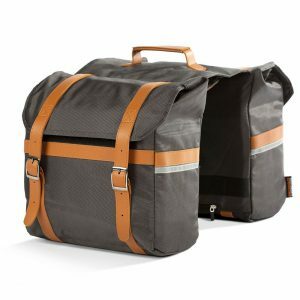 Models include beach cruiser styles, such as Comfort Cruisers and Interceptors that can power through headwinds and climb hills with ease, as well as chic City Commuters, Ridge Rider mountain bikes, ultra-accessible Boomerangs, the Latch electric folding bike as well as the fat tire Trail Tracker that glides over snow and gravel. Call the store to learn more about what each model has to offer and to arrange a test ride. Pedego Twin Cities offers Pedego Electric Bikes sales, service, accessories and rentals. Their menu of exciting Pedego tours and rides will expand in the spring. They are conveniently located at 4804 Chicago Avenue, Minneapolis, only a few blocks from the scenic Minnehaha Parkway. The Twin Cities’ system of bike lanes and paths can best be explored by electric bikes that empower riders to travel longer distances around the region while controlling their workout. Pedego Twin Cities’ winter hours are Fridays and Saturdays, 11 a.m.–5 p.m. On weekdays, visit Straight River Sports in Owatonna, Minn., 507-451-1666. Beginning March 2017, Pedego Twin Cities will be open 6 days per week! Learn more about Pedego electric bikes at PedegoTwinCities.com. Call (612) 827-5000 to arrange a free test ride. Additional information can be found on Facebook.